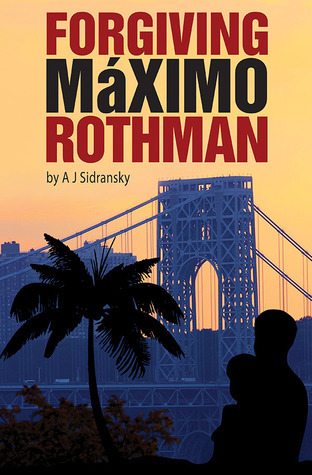 On a chilly autumn night in New York, the lives of two men born decades and continents apart collide when Max Redmond is found bludgeoned in his Washington Heights apartment. While investigating the crime, Detective Tolya Kurchenko comes across the dead man's diaries, written by Redmond over four decades. He hopes the diaries will lead him to the killer. In fact, they help him sort out the complexities of his own identity. Spanning 65 years and three continents — from Hitler's Europe to the decaying Soviet Empire of the 1970s, and revealing the little-known history of Sosua, a Jewish settlement in the jungles of the Dominican Republic — A. J. Sidransky's debut novel leads us into worlds long gone, and the lives of people still touched by those memories. This is a great read, that blends the past and present beautifully! There is attention the details of the historical portion of the story, but there are also compelling characters weaved into the plot. 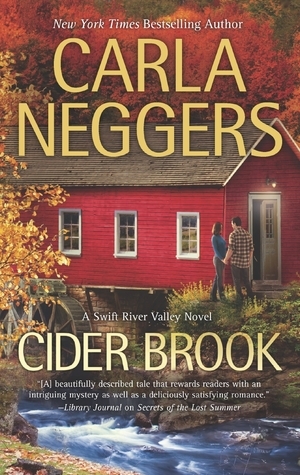 It is an engaging and original read. 4 stars. I feel that I am always trying to become a better person and live a more satisfying life...not by acquiring more possessions, but by being a happier person. I never pass up a chance to read a book that will help me accomplish that goal. This book is jam packed with so much great information to help you let go and empower yourself to be a better and happier person. It is not only about how to help make yourself better, but to learn to deal with others in a more productive way. 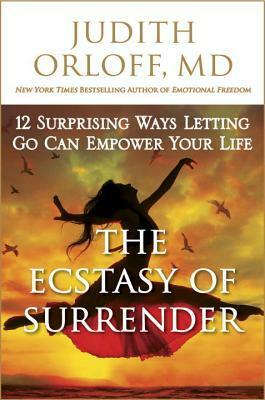 This is a book I will continue to read and refer to on a regular basis. 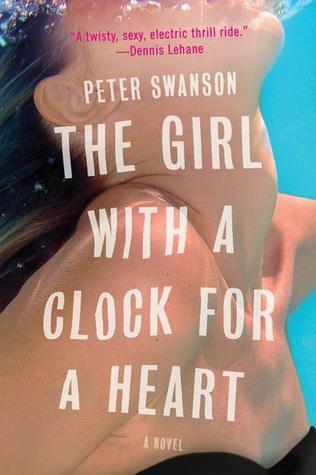 It is an AMAZING book and I give it 4.5 stars. NYPD Detective Jeremy Fisk must make an uneasy ally - the disturbingly beautiful and assertive Mexican Intelligence Agency Detective Cecilia Garza. She recognizes the signature of assassin Chuparosa - a hummingbird carved on a corpse. After years of pursuit, she knows only that he is heading to Manhattan - with the rest of the world for UN Week. Ten days after the Mexican presidential election, 23 bodies were found beheaded on the US border, each carved by Chuparosa. Near New York, Rockaway has a mass murder. There is more to this threat than meets the eye — and justice is not always blind. Dang, I really loved this book. I was pulled into the mystery and intrigue immediately. 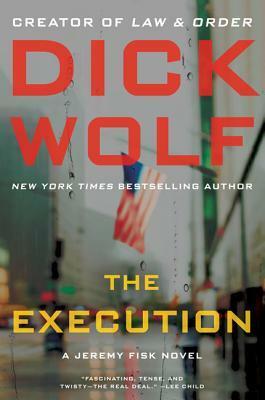 It was a wild ride and the writing was so clean and flowed great. 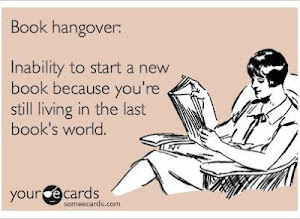 I would be reading and then realize that I was blasting through the book. That, to me, is a sign of a great book...when time and pages fly by. There were so many elements that I did not see coming. It really was great! 4.5 stars! 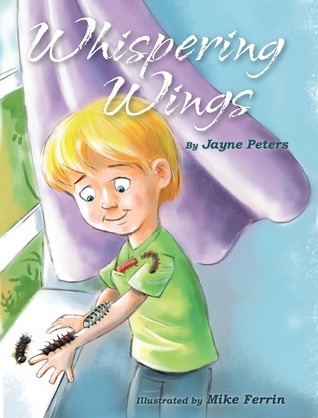 Whispering Wings is Jayne Peters' second children's book. It is a gently told story, reminding us that we all need to practice our virtues, especially when faced with everyday challenges. With a pocket full of caterpillars, join Nick on his journey to spread the virtues to his family members, and most importantly, himself! 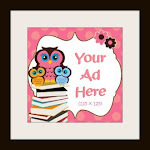 A picture book for early readers (ages 5-8). 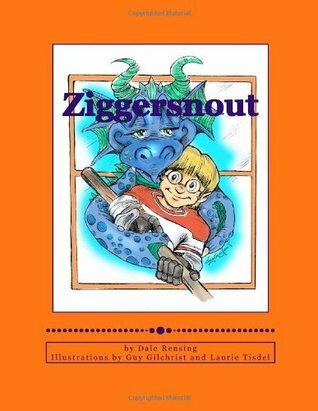 A story of a little boy learning to skate who, with the help of his friends, finds the drive within himself to persevere even when things get tough. 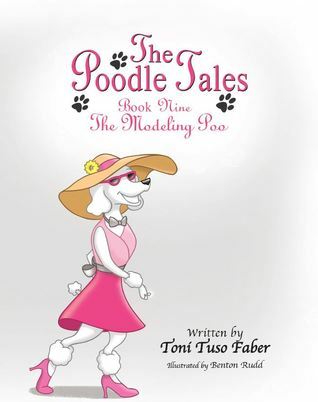 This gorgeous silver bowed poodle who loves to play dress up is soon to become..."The Modeling Poo!" Let's travel to India! Land of bright colors and delicious spices, If You Were Me and Lived in...India, takes young readers on a road trip to learn about this interesting place. Children will learn how to say mommy and daddy, what type of currency is used, games that youngsters play and a lot of interesting facts about the beautiful land of India. If You Were Me and Lived in...India adds this ethnically diverse country to the growing, award winning series that is out to cover the entire globe, teaching children about culture and customs all over the world. The ForeWord Review, Clarion Review gave "If You Were Me and Lived in...Kenya" a coveted five star ranking. The first book in the series, If You Were Me and Lived in...Mexico" received the Pinnacle Award for Best in Children's Nonfiction 2012. Leo is bored, wishing there was more magic in life. 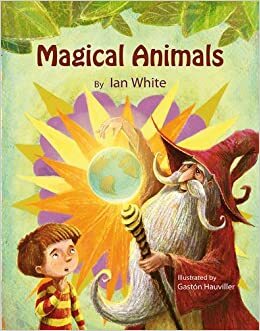 He gets a big surprise when a mysterious wizard appears and sweeps him away on an incredible whirlwind tour of the animal kingdom! Join the fun as they witness some amazing animal powers at work, from chameleon camouflage to sticky gecko feet, and visit beautiful habitats from the frozen Antarctic to the mighty mountains of the Himalayas.After this exciting adventure you'll have to agree with the wizard that life has a special magic all of its own! 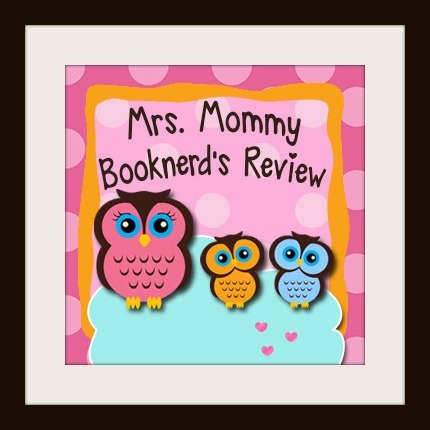 MRS MOMMY BOOKNERD'S REVIEW: WOW, this story is WONDERFUL! I adored the rhyming verse and the beautiful illustrations. This is such a magical adventure, with factual and fun animal facts. My kids went bananas for this book and it is one that we have read over and over and over again! This is a book all kids need for their home library. 5 stars! Can paper airplanes carry messages to Heaven? Mac hopes so. And he hopes even more that his dad will send a reply in return. Have you ever been told, "Stop horsing around?" Well, with this amazing book about horses, you can horse around all you want! HORSES: Fun Facts and Amazing Photos of Animals in Nature (Amazing Animal Kingdom Series) is an entertaining and enjoyable book for young horse enthusiasts. This science based story is filled with all kinds of information about horses. Step into the past and read about horses in the medieval times. Travel to the farm and see what was expected of horses there. Stop by the tracks and watch the horses in action. HORSES: Fun Facts and Amazing Photos of Animals in Nature (Amazing Animal Kingdom Series) is a fantastic book for children of any age. It is the ideal book for young readers but also perfect for parents or teachers who read to children. This children's story is not only fun to read, it is also educational. This remarkable book is exclusively structured for young readers. Its small paragraphs and simple sentence structure, makes this children's story a must have for fellow horse lovers. It has easy-to-read words, lower level vocabulary and context clues. 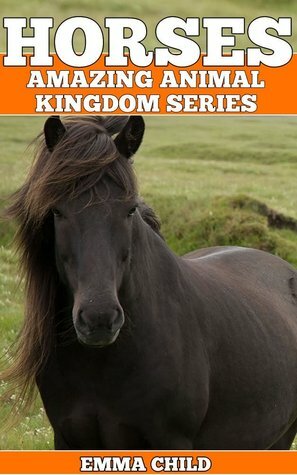 HORSES: Fun Facts and Amazing Photos of Animals in Nature (Amazing Animal Kingdom Series) has factual information marketed in an entertaining manner. As your children enjoy the story, they may not even realize that they are learning! Reading to children can help broaden their vocabulary and comprehension skills. Encourage children to read and be responsible for broadening their minds. You have seen them in the zoo and at the aquarium but how much do you really know about them? 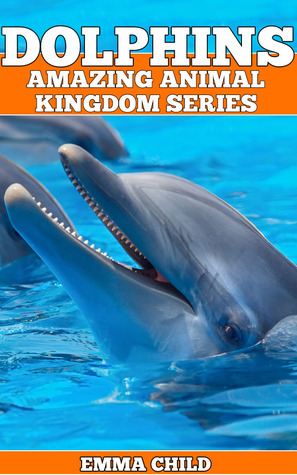 In this kid-friendly report packed with fun facts and humor, you will uncover amazing facts about every ones favorite ocean animal cute, curious, playful, and intelligent dolphin! These marine mammals come in all different shapes and sizes and live all over the world in both saltwater and freshwater habitats! Learn about the many kinds of dolphins; the way in which dolphins play, hunt, and communicate; the birth and development of a baby dolphin and tons more! Did you know that dolphins are some of the smartest animals in the world? That's right! No wonder they're so fascinating! From the clever games they play to their fascinating method of finding objects in the water, there is no end to the awesome things these sea creatures can do! Impress your friends, family, and even your teacher with everything you learn about dolphins in this fun-filled report. How high can a dolphin jump? What do you call a baby dolphin? What kinds of food do dolphins enjoy? How can a dolphins whistle help its friends know where it is? Find the answers to these question sand many many more! 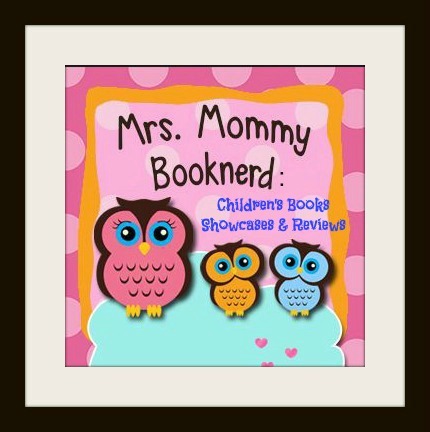 MRS MOMMY BOOKNERD'S DOUBLE REVIEW: I love Emma Child and her books. They are filled with awesome animal facts and colorful, vibrant pictures. All her books are 5 stars! Please visit Carla at her website: http://www.carlaneggers.com. If you could achieve success without change, within your current life, you'd already be successful wouldn't you? People often want something for nothing. They want to work for a year, and be rich for a lifetime, diet for a month, and be skinny for years, work hard for a season, and become CEO. But the path to success...requires a life style change! Dare 2 Change is a philosophy for implementing positive change into your life and preparing yourself for a breakthrough to success using documented proven methods and strategies from top psychologist and therapist. Proven techniques and philosophy in small bite size chunks with easy to follow steps, tips, including quizzes and necessary self-assessment activities to help navigate you through the process of change. There are two things that motivate people to make dramatic changes in their lives; inspiration and desperation. Dare 2 Change is a book with a message. A message that is inspirational, motivational, and encouraging. In such a way that it leads the reader to see that change is imperative and success is possible; that one can overcome and use adversity as building blocks in life. 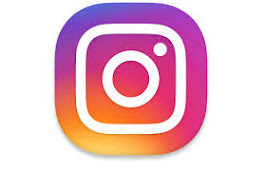 Tips derived from life experiences and presented in a way that is engaging, uplifting and educational for all in ages particularly for young adults. 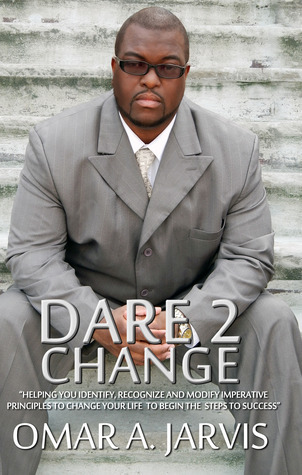 Omar Jarvis is a motivational speaker, a commendable substance abuse counselor, founder of Divine Inspirational Motivation, a website that motivates many on a daily basis and author of Dare 2 Change and Dare 2 Succeed (coming soon). He is also a creditable member of Toastmasters International and enjoys speaking to others to inspire. Along with facing family, social, and economic struggles at age 17, Omar was expelled from school and sent to Job Corps where he also was also discharged due to his reckless behavior.He found himself back home to the streets dealing drugs, using drugs, and a few jail sentences in which a felony conviction caused a breakthrough. Through reading every thing he could get his hands on and self education, Omar some made drastic changes in his life for the better. He learned some techniques and strategies that he eagerly shared with family and friends. During his progression he was still faced with adversities but learned to use it as stepping blocks instead of defeat. He lost his mother to cancer, all 3 of his aunts, one uncle, a brother to the penitentiary. Understanding the struggles of the streets, Omar soon found his purpose and went to school at Argus Community (ACT-I) to receive his credentials as a Alcohol Substance Abuse Counselor. He has recently began attending The Berry Bible Institute after restoring his relationship with GOD. Omar enjoys to speaks with both the general youth and at risk youth, motivating them, teaching them that they are back bone to our nation. That they can change the future of this society with their well being and courageous minds. Omar acknowledges that as adults and role models we must get control of this. We must motivate and inspire our youth with positivity. We must teach them responsibility, goal setting and and spark their minds to be career driven. 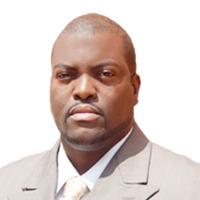 Omar Jarvis was born and raised in Pamlico County, North Carolina but resides in Bronx, New York where he continues to works as Alcohol Substance Abuse Counselor, responsible for providing confidential addictions counselling, education and support to individuals, families and the community and for promoting healthy lifestyles and healthy choices. This is a peek into the exciting life and times of...wait for it... The one... The only... give it up for … Gwendolyn David! Seriously! If you ask her,She is a role model for women all over the world and for men to bow down and say “We are not worthy!” before such excellence. So does she become the next Woodward and Bernstein while lassoing in her Prince Charming? In all honesty, this is a story of Gwendolyn David, who is narcissistic, absolutely mental, slightly dizzy single woman in NYC with secret superhero tendencies (hey in all honesty, doesn’t all women? The do it all, multi-tasking super femme!) And her mad escapades until she meets her stumbling block - an equally narcissistic sardonic character and both cannot seem to stop insulting and trading barbs with each other! You want to know more about these crazy yet absolutely lovable characters? Read the book to find out. 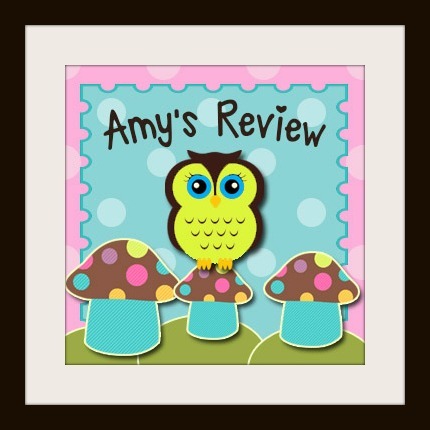 Amy's Review: This book was a fun, quick read. Gwendolyn Davis is a very ditzy women in NYC who has yet to ever have a boyfriend. This book follows her on her journey in search of her Prince Charming. She has 2 princes’ to choose from – Daniel and Dr. Mark. 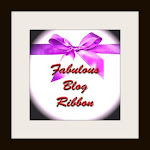 She goes out on a limb and risks her life to impress them – some laugh out loud moments. I give this new author a 4 star review and I loved how this book flowed, loved her writing style, loved the laugh out loud moments. 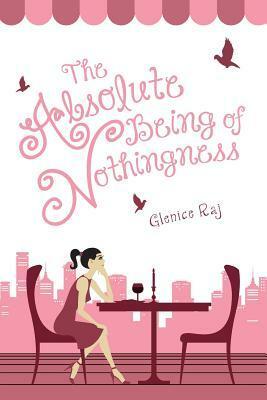 This is a great Chick Lit read. Reminds me of the author Sophie Kinsella. 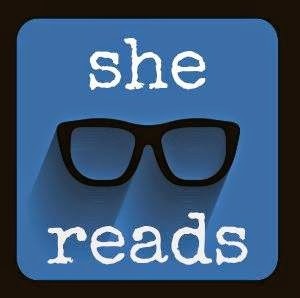 About the book: Becca secretly lusts after Brent, Claire's boyfriend--then Claire makes Becca an offer about Brent that she can't resist. Becca's in high school, but she hasn't been on the same page as her best friends since just before the start of middle school and she doesn't know exactly how things got so different. Not different in some edgy, gritty, she's-a-rebel way. More of a Yes-she's-a-dork way. Which makes it all the more amazing that while other friendships have crashed and burned all around them the four of girls have managed to stay Best Friends Forever. She doesn't need to share in her friends' spotlight. Becca's happy to follow along in the shadows, as long as she's not totally cast aside. She's definitely not ready for guys. In fact, she just wants to skip right over high school and jump straight to twenty-two. By then she figures she will have gotten through her first date, first kiss, passed her driver's test, taken the SATs, filled out all those college applications, somehow survived living in a dorm and gotten her college degree without all the anxiety and drama. Instead, just after silently deciding to not even think about guys and concentrate on school work for the next four years, she is instantly mesmerized by Brent, a seriously great-looking senior who also happens to have a long-time girlfriend, Claire. Not one to be the "other woman," Becca imagines creative ways for Claire to be out of Brent's life. Meanwhile, Becca forms a strictly friends-only relationship with Colt. Becca and Colt turn out be good partners when it comes to studying, taking pictures for the school newspaper and working on a term paper together. But when one day Claire makes an offer about Brent that Becca can't resist, that changes everything. 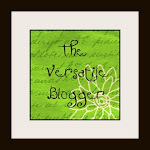 Amy's Review: I have read a few Ann Herrick books and she did not let me down with this book. There were quite a few laugh out loud moments in the beginning of the book, which grabbed me. The funny or laughable moments in the book made it a quick and light read, even though it addressed some tough issues such as fitting in with friends, boys, high shool, etc. I especially liked the character, Becca, who at one point decides to take on school work and forget about boys and drama. But then Brent and Colt come into her life. 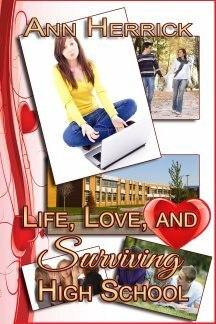 I give this book a 4 star review as the author did a great job with the “teen” issues of fitting it, etc. and I liked the twists and turns it took with Brent and Colt. Gloria Gaynor’s #1 hit single “I Will Survive” debuted in 1978 to overwhelming success. Shortly thereafter, the single went double platinum and over three decades later still strikes a chord among men and women everywhere. Over the years, the disco legend has received thousands of personal messages from adoring fans whose lives have been transformed by this timeless song. Their remarkable stories reveal that ”I Will Survive” has reached people from all walks of life and touched their lives in thousands of unique ways. From individuals triumphing over illness to those suffering from the painful loss of a loved one to others piecing their lives together after bearing witness to national tragedy, “I Will Survive” has become an emotional anthem for them and for millions of Gaynor’s adoring fans around the world. 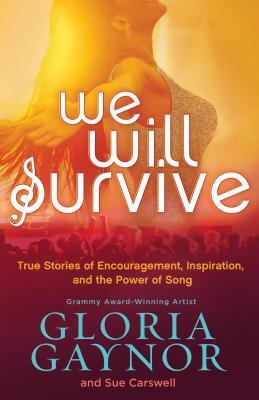 In We Will Survive, Gloria shares forty of these inspirational, true stories about survivors of all kinds—individuals who have found comfort, hope, and courage through the power of this one song. ‘Lian left in a stupor. The sign at the exit told her that she had visited the Erawan shrine. She was eager to have dinner, but to get to her hotel, she had to first cross a multi-lane road, and she was still unfamiliar with left-side traffic. She positioned herself beside a local family who was also attempting to cross and fell into step with them when they set forth. But as she was running, she tripped, her ankle turned, and she was caught off guard by a sudden impact from an unexpected direction, hardly a moment after she heard the rumbling sound foreboding danger. She lay there on the pavement, hit by a tuk-tuk, and didn’t know if she would survive this accident; she felt she was at the ends of the Earth, where there might not be any hospitals, and if there were, who knows what kind of places they might be. People spoke to her in Thai, but she didn’t understand a word. They gestured for her to get up quickly so nothing would hit her. “But I’ve already been hit!” she cried in English. “Come, let me help you,” she heard someone say, in English, finally. She looked up gratefully as a pair of hands reached under her arms and assisted her as she stood up. “Don’t you know that in this city the strongest always has the right of way? Come on. Can you walk?” asked the unfamiliar man, supporting her. Lian saw him for the first time only now: a European-looking man with gray hair and light eyes stood next to her. She tried to put weight on her injured foot and ascertained that perhaps there was nothing seriously wrong, apart from the sprain. The tuk-tuk driver involved in the accident had already sped off. “Show me where it hurts,” the man said. “Then you’ll have to wait a long time!” Lian said, laughing. “Why? Come on, lean on my arm,” offered the man. Lian wasn’t sure why, but she slowly began to relax. “Okay,” she answered, and cautiously tried walking with her left foot. It hurt, but she thought that if something were broken or she had any sort of serious injury, it would probably hurt much worse. She looked down at her foot and saw that her flip-flop was dangling by a single strap. She also noticed that the top of her foot was bloody and her thigh was throbbing in the spot where the tuk-tuk had hit her. What a strange city! You never know what direction a vehicle will come at you unexpectedly. In the meantime, they arrived at the Starbucks Coffee terrace. Lian hobbled up the steps with the man’s help. Interestingly, she suddenly felt at home just by being in a Starbucks and even knew what kind of coffee she would order, just as if she were in New York. The man gently guided her to one of the tables and went off to obtain the beverages. While he was gone, Lian inspected her foot. The outside of her left ankle was swollen and seemed to have turned a blackish shade. Damn. Just her luck! She might have to be stuck inside her hotel room for days. This was the first time Lian got a good look at the man. He seemed to be about sixtyish, dressed in sporty clothes. He was muscular and perhaps a bit overweight, but she wouldn’t have called him fat. There was something unusual about him, something exciting… perhaps his eyes. She took a sip of her coffee. “So tell me: where did you learn how to speak English so well?” he asked. “How extraordinary,” the man blurted out, “I somehow sensed that you were different from the others, even though this place is not lacking in exotic faces. If you don’t mind me saying…” he said, looking at Lian apologetically. “So why did you come here?” the man asked. Eva Fejos is a Hungarian women’s fiction author of thirteen bestselling novels, including her debut Bangkok Transit, which reached the top of the bestseller list within one month of its publication in 2008. Eva was a journalist for one of the largest Hungarian women's magazines, Nok Lapja (Women's Journal), from 2001 until 2012. She is the recipient of both the Award for Quality Journalism and the Award for Excellence. In 2013, Eva created her own publishing house in Hungary, Erawan Publishing. In addition to publishing Bangkok Transit in English translation and two new novels of her own, she launched some of her favorite authors’ books to her readers in Hungarian translation. 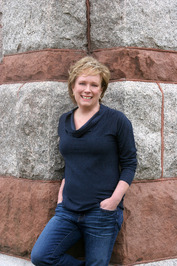 Eva is very fond of traveling, and her many experiences give a personal touch to her exciting, exotic novels. She lives in Budapest where she is working on her next novel. On the surface, sixteen-year-old Lesley Holloway is just another bright new student at Hawthorn Hill, a posh all-girl's prep school north of London. Little do her classmates know that she recently ran away from home, where her father had spent years sexually abusing her. Nor does anyone know that she's secretly cutting herself as a coping mechanism...until the day she goes too far and ends up in the hospital. Lesley spends the next two years in and out of psychiatric facilities, where she overcomes her traumatic memories and finds the support of a surrogate family. Eventually completing university and earning her degree, she is a social services success story, until she becomes unexpectedly pregnant in her early twenties. Despite the overwhelming odds she has overcome, the same team that saved her as an adolescent will now question whether Lesley is fit to be a mother. And so she embarks upon her biggest battle yet: the fight for her unborn daughter. Born and raised in rural Pennsylvania, Jenn Crowell found herself the subject of international media attention (including a New York Times photographer documenting her high school graduation) when she signed a two-book contract with Putnam in the spring of 1996, a few weeks shy of her eighteenth birthday. Her first novel, Necessary Madness, was released to wide critical acclaim the following year, with publicity tours of the US, UK, Italy, and Australia. Following her college graduation (sans NYT), Crowell published Letting the Body Lead in 2002. She then ventured into screenwriting, joining a select group of young independent filmmakers as a 2003 IFP Market Emerging Narrative nominee (for her screenplay adaptation of Necessary Madness) and a 2004 Berlin Film Festival Talent Campus Fellow. Never one to work by a traditional timetable, she earned her MFA in 2011, fifteen years after signing that first contract. She now lives near Portland, Oregon with her husband, young daughter, and two spoiled longhaired dachshunds. 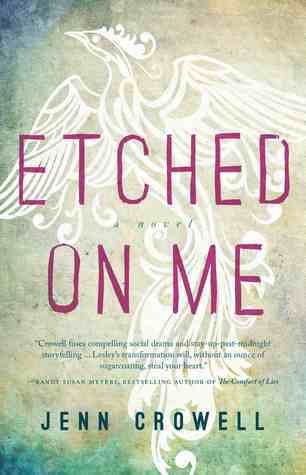 Her latest novel, Etched On Me, was published by Washington Square Press in February 2014.